A few weeks back I had a chance to talk sneakers in my first AMA (Ask Me Anything) on Reddit. 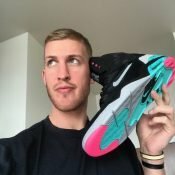 I’d heard a lot of great things about the Reddit community and had spent some time checking out the Sneakers subreddit, which is a very informative and entertaining forum for sneakerheads. If you want to talk new releases, all-time classics, and who was wearing what at Art Basel, this is your spot. I’ve been collecting sneakers for a while and am always looking to learn more, so Reddit seemed like a great place to have a conversation. My friend Conor Sammartin set up the AMA for me. Conor is the creator of STYL, an app for crowd-sourced fashion and style advice. An AMA is exactly what it sounds like, an opportunity for anyone to ask whatever they want. The beauty of Reddit is that the community decides what comments and questions to prioritize based on “upvotes” and “downvotes.” Here are a few of the top questions (and my answers). Q: What are your favorite kicks? A: All time, I have to go with the Nike Air Jet Flight 2001. Steve Nash used to wear them and they are the most comfortable shoe I’ve worn. Bring them back!! Q: How and when did you start getting into sneakers? A: I got into sneakers in the fourth grade when my mom bought me some high top Cons and they weren’t the Iverson Questions that I saw all my teammates wearing. It’s been a bad habit ever since. Q: It’s the year 2060, how many Plumlees will we have as current/former NBA players? My guess is 9. A: I’m taking the over. Q: How many pairs of shoes do you go through during a season? A: I go through probably 20 I’d say. Q: Which sneakers do you like wearing on court the most? A: I like Kyrie’s new shoe the most. It’s very comfortable and what I’m wearing on court currently. Q: Are you a Big Baller? 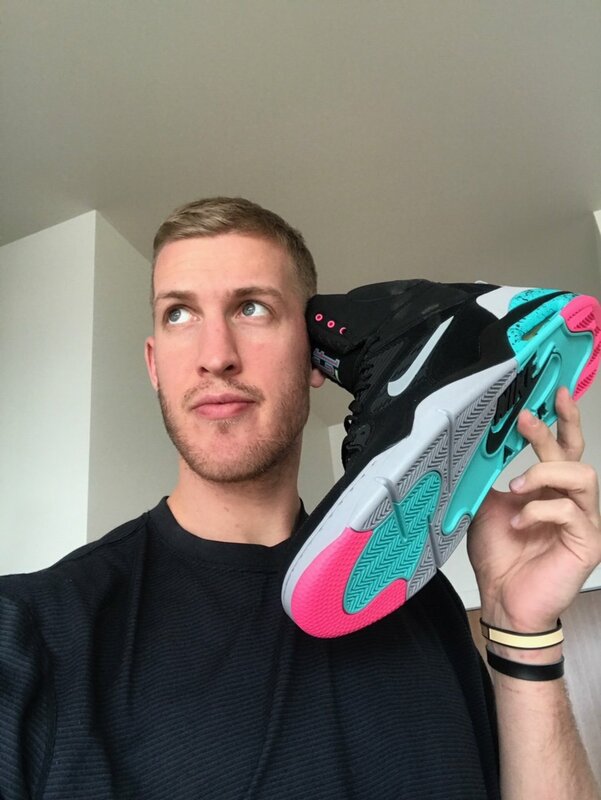 Q: When are we going to see Nike Plumlees? A: They keep getting put off until next season. For whatever reason, they’re doing Giannis’s shoe first. Q: Is a hot dog a sandwich? To check out an archive of the full AMA, click here. Thanks again to Conor and STYL for making it happen!